Downtown Manhattan is always in a rush. New Yorkers are used to the fast-paced lifestyle, and they expect fast service. 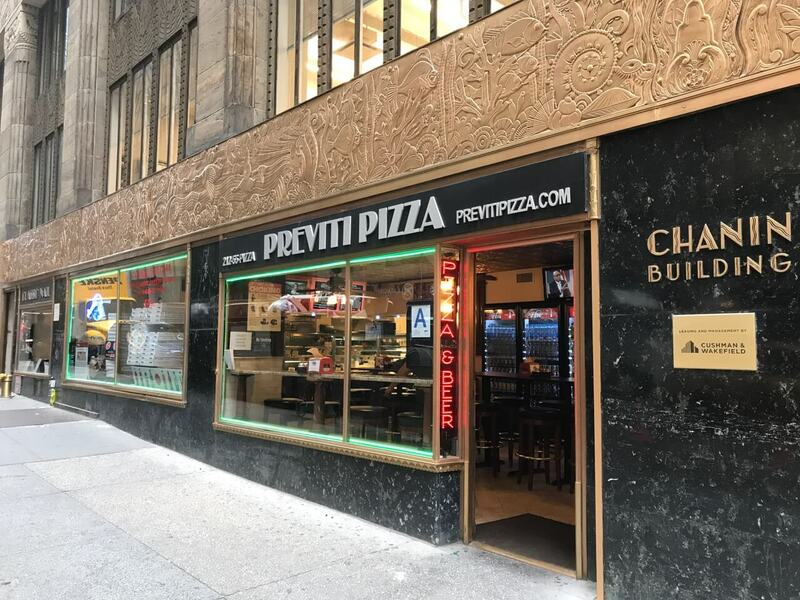 What they don’t expect is fast, friendly service, which is exactly what they get at Previti Pizza’s Manhattan location. 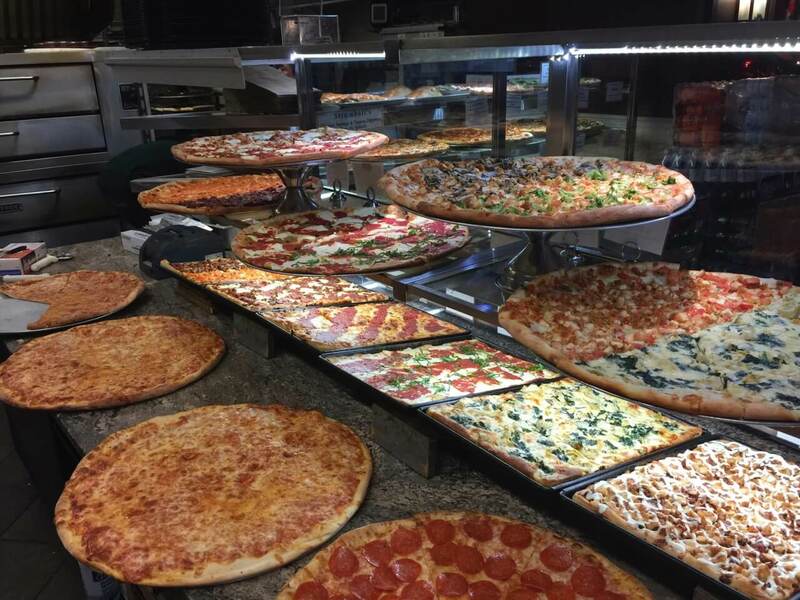 Previti Pizza offers up a quality, quick slice with top notch customer service, and owner Kevin Wade says his SpeedLine POS helps make that possible. For orders in store, Previti Pizza uses a number system. Customers walk up to the cash and pay, and then come forward to collect their order when their number is called. Most of Previti Pizza’s delivery orders are for nearby high rises, many of them to business offices. To make it convenient for his business customers, Wade uses House Accounts in the point of sale system to track all catering and delivery orders, and then invoices them at the end of the month. For catering orders, touching a Catering button on the POS menu panel adjusts all the pricing automatically to account for higher catering costs. Wade prides himself on his restaurants’ quality food and friendly service, something many busy New York restaurants have difficulty accomplishing. 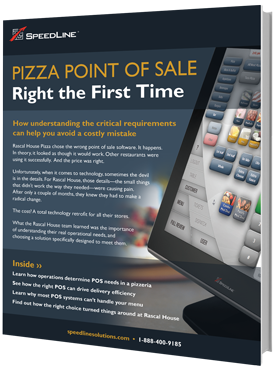 With straightforward, easy order entry at the point of sale, his employees can keep their focus on the customer.